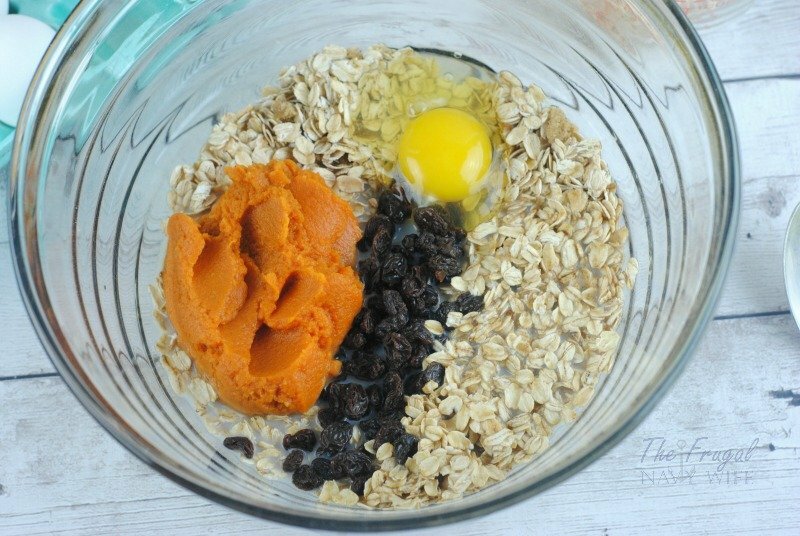 You Are Here >> Home » Easy Meals » Easy Breakfast Recipes » The Perfect Baked Pumpkin Oatmeal For A Fall Morning! On a crisp fall morning, a great cup of coffee and a warm breakfast is the perfect start to your day. Am I right? I love many things pumpkin flavored during fall. Maybe not the pumpkin spice Pringles that were out a while back (YUCK!!) 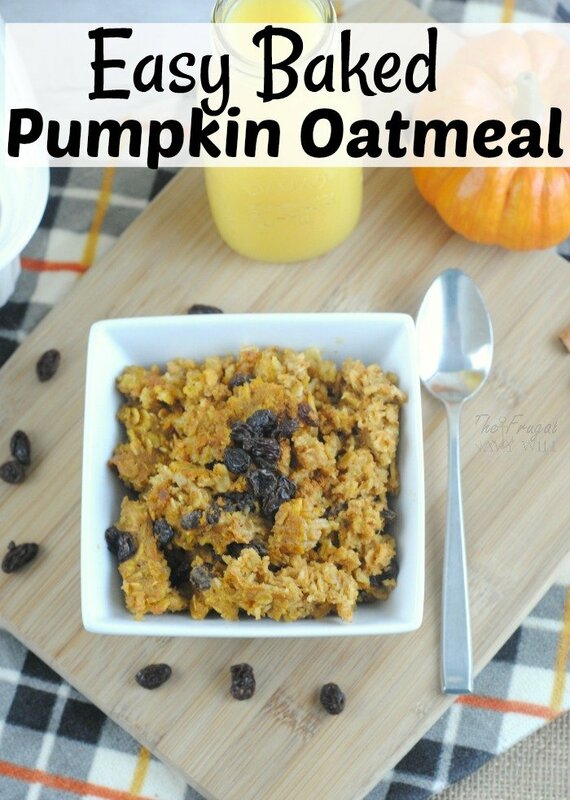 but I do love this baked pumpkin oatmeal! 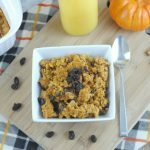 Like I said I love this recipe for breakfast and it definitely makes my list of Easy Breakfast Recipes, I pair it with raisins, and even my kids eat it up! Which is, of course, a win for me! If you are a pumpkin fan like I am you are always on the hunt for The Best Easy Pumpkin Recipes! This recipe definitely fits the bill. While I LOVE making it from actual pumpkins and roasting them in the oven, but it tastes great with canned pumpkin as well! 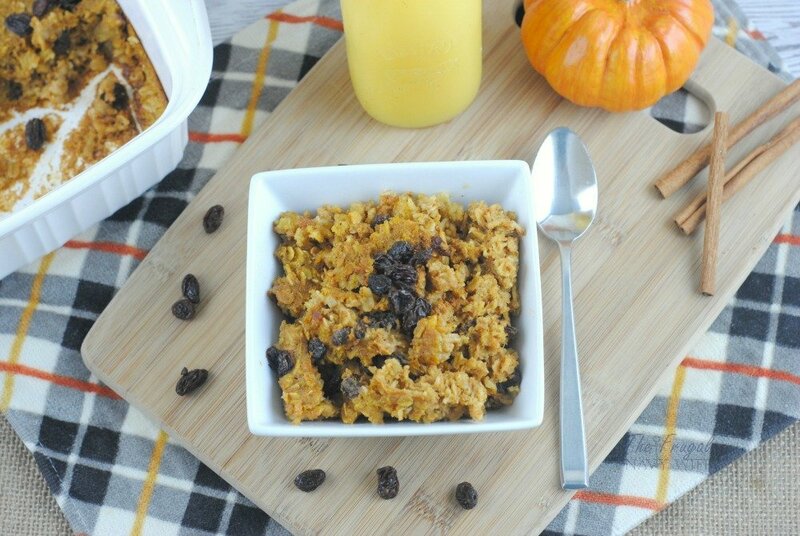 Using the canned pumpkin allows you to be able to make this recipe any time of the year! Another reason my kids love it? It's orange! Preheat the oven to 350 degrees and spray an 8×8 baking dish with non-stick cooking spray. Trust me you don't want to spend time scraping oatmeal off the bottom of your pan later! Combine all the ingredients and mix well. Then pour the mix into the baking dish and spread out evenly. Remove from the oven, let cool and serve. I like to tops with more raisins and add extra milk as needed. Preheat the oven to 350 degrees and spray an 8x8 baking dish with non-stick cooking spray. 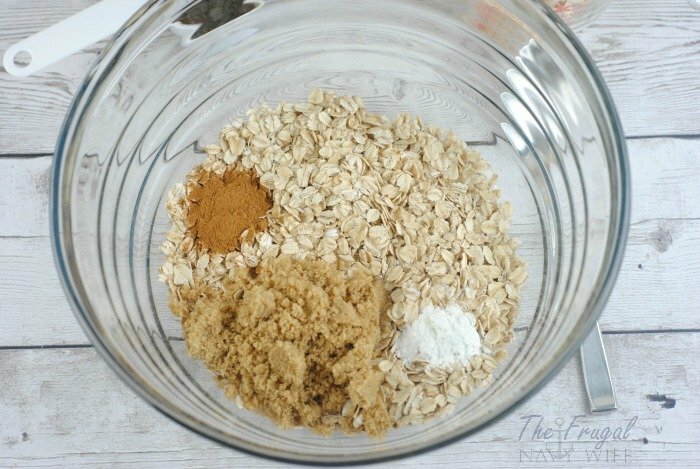 Trust me you don't want to spend time scraping oatmeal off the bottom of your pan later!